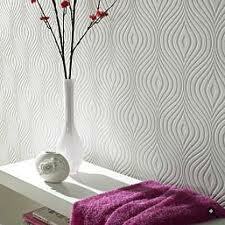 Interior design is a constantly changing industry very similar to the fashion industry. We see the new design trends of what’s hot and what’s not for the season being featured in magazines, newspapers and on television. 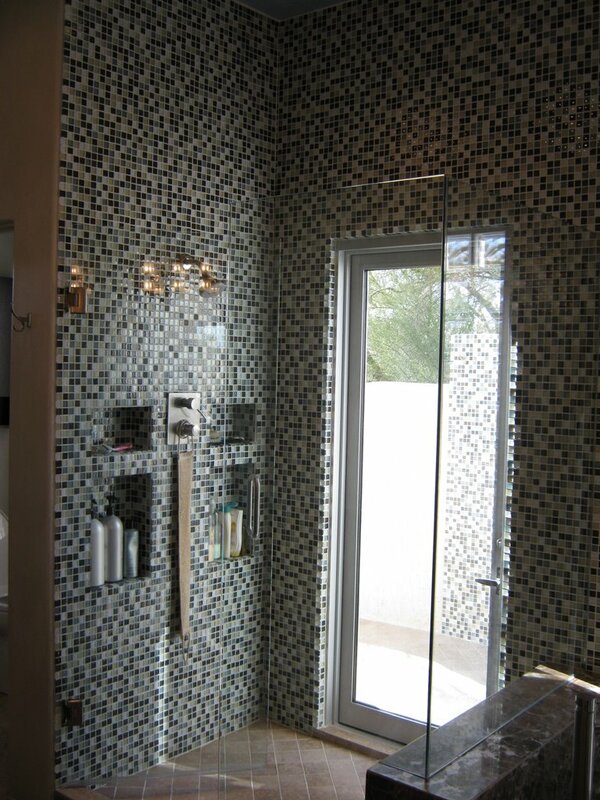 Trend knowledge is fun and can be helpful when designing / remodeling your home as well. However, I don’t recommend incorporating trends just to be “trendy”. It’s important to select the trends that will have staying power and that will work with your lifestyle, look and budget. 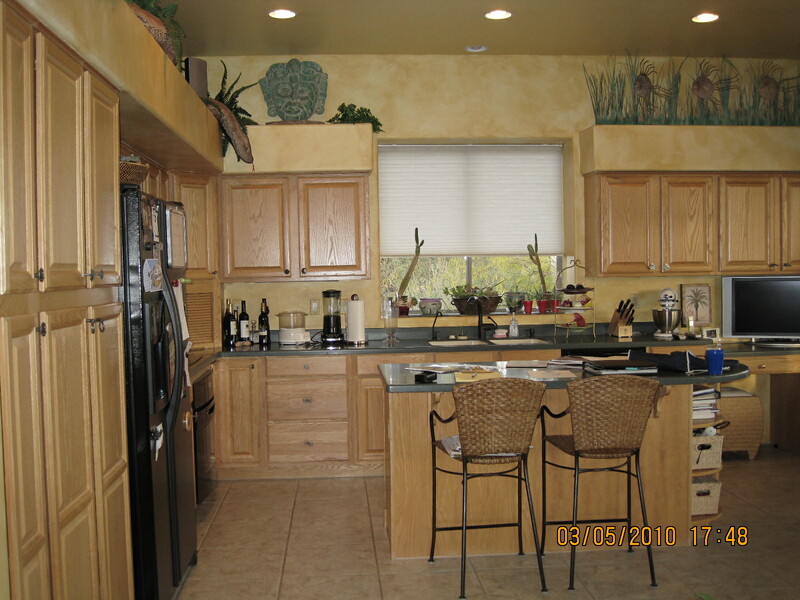 Kitchen remodeling is the number one trend for 2011! KITCHEN DESIGN: The current outlook is definitely green. Energy efficiency is one of the most sought after trends in the home building and design industry. Many are requesting sleeker and more streamline kitchen designs with appliances built into the cabinetry for a seamless look. 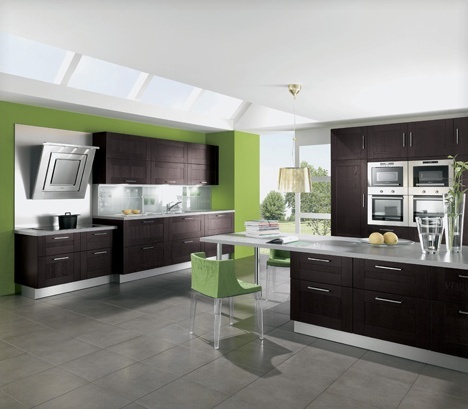 People want a kitchen that is functional, easy to maintain with a “wow” factor added in. Kitchens are no longer just rooms for food preparation and cooking so the design needs to become a harmonious blend of function and lifestyle. 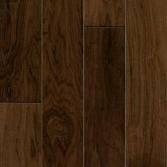 KITCHEN FLOORING: Hardwood floors are still all the rage because they are timeless and work with many styles. For 2011 you’ll see wider planks, hand scraped or wire brushed planks and exotic woods. 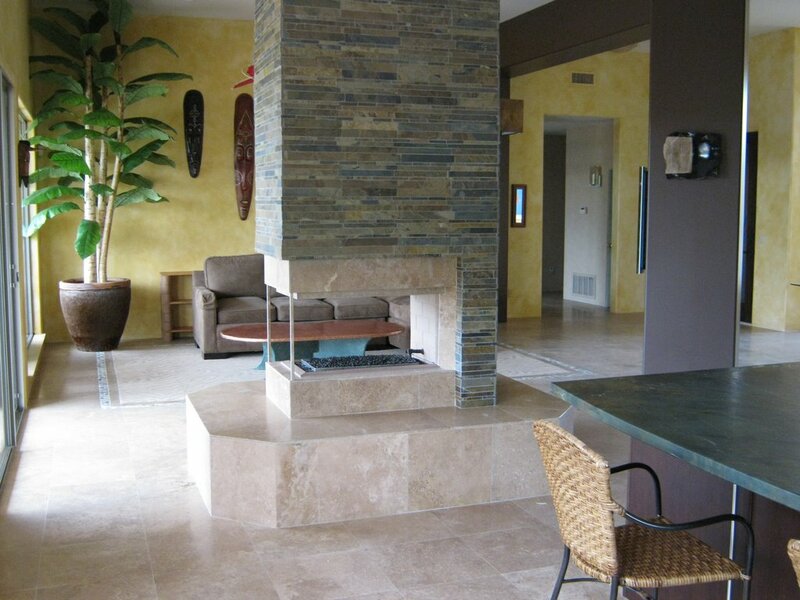 Stone Tile is still strong for 2011 because of its natural beauty and longevity. Stone is being showcased with different vein cuts which gives an old favorite like Travertine a new look. 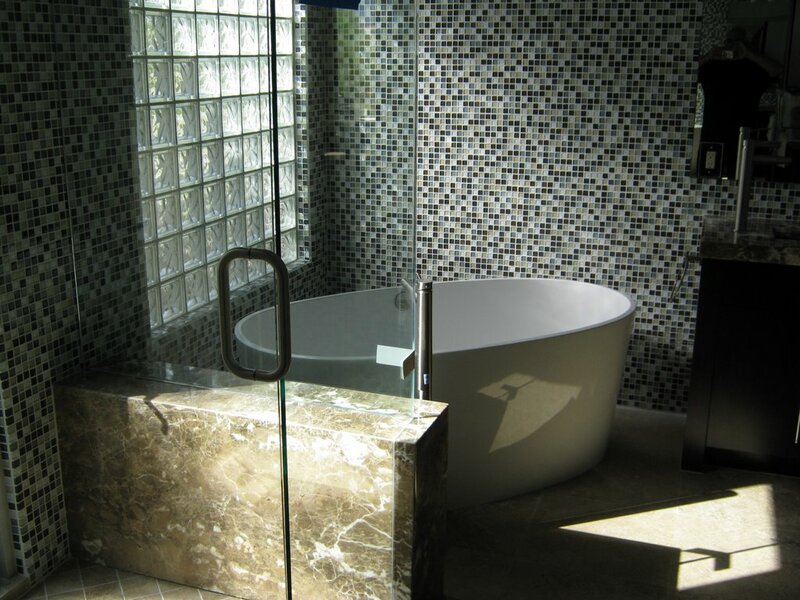 Porcelain tile, also known as an anti-microbial surface, is very popular for 2011. It is waterproof, fade proof, dent proof and resistant to heavy foot traffic. Especially popular are the porcelain tiles that look like wood. Porcelain tiles are being sold in many sizes but the plank configurations are getting the most attention. Porcelain tiles come in many colors and some even have metallic striations running through them. 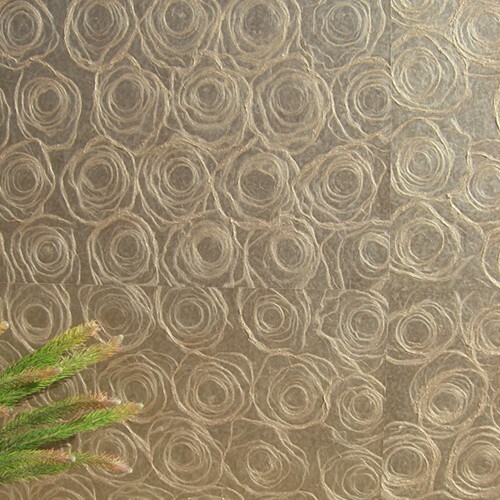 They can be installed throughout the home and are great for backsplash applications and wall treatments. 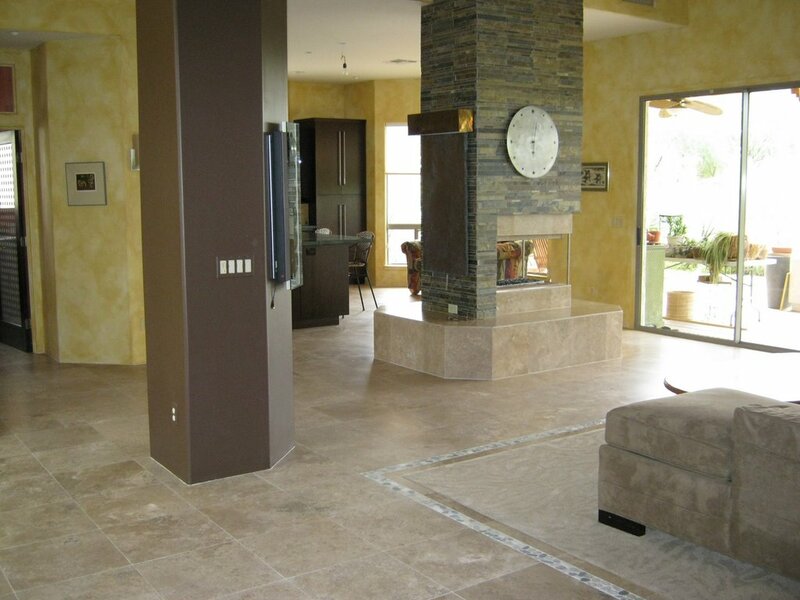 Both stone and porcelain floors offer many benefits uniquely to them. They are clean, sleek and maintain their good looks for many years to come. For green flooring products you’ll see materials made from renewable resources such as bamboo, cork and marmoleum. CABINETRY: Cabinets are the most crucial component of your new kitchen or remodel. Smooth, straight-lined, curved or eco style are the architectural forms of today’s cabinetry. Organizational storage features within kitchen cabinets are becoming more sophisticated as people request cabinetry that is both practical and attractive. A good kitchen design will include cabinetry with many drawers for storage, swivel or swing out shelves, pull outs, roll outs behind cabinet doors and drawer organizers to name a few of the revolutionary storage options for cabinetry. The trash pullout is the number one cabinet pullout; however trash compactors are starting to make a comeback…we’ll see what happens in the years to come. 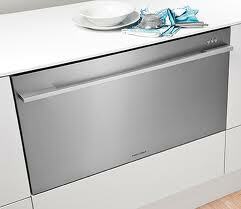 Under cabinet refrigerators, dishwasher drawers and speed ovens contribute to the new sleek look for kitchen design. They are the newest trend because not only do they give your kitchen a minimalist look, but they are good space savers for small spaces. Long gone are the white washed oak cabinets. If you like oak choose rift-cut or sawn-cut oak, which have a modern and clean vertical or horizontal striation within the wood. The lighter hues for cabinetry are the past and have been replaced by richer tones of java, mocha and chestnut. Cherry wood is still a very popular wood species for cabinetry but for something bold and beautiful try white cabinetry with accents of gray or mocha. Distressed finishes have dropped significantly from last year. 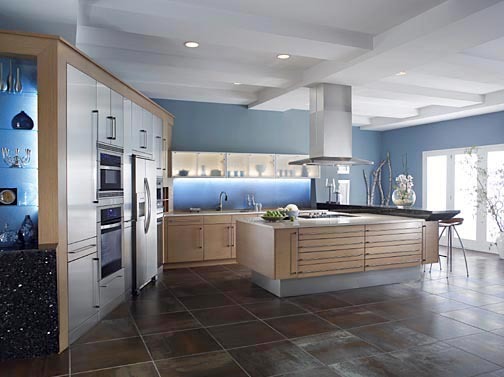 The shaker style and slab style are top on the list for contemporary design. 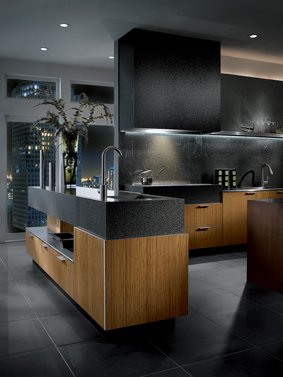 Recycled materials, exotic wood species and laminates are hot for 2011. Try flip up cabinet uppers trimmed in aluminum with glass fronts to your modern kitchen design. COUNTERTOPS: Granite is still the most requested material for countertops. 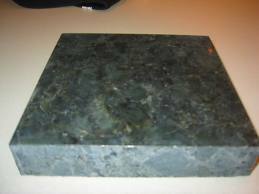 Honed and leathered granite tops are being requested and more patterns of granite are being fabricated with this finish. Engineered surfaces are also popular but for those who request it because it’s trendy usually change back to granite when they find out the cost is just about the same. Many prefer a solid surface for countertops than the once popular tiled surface. 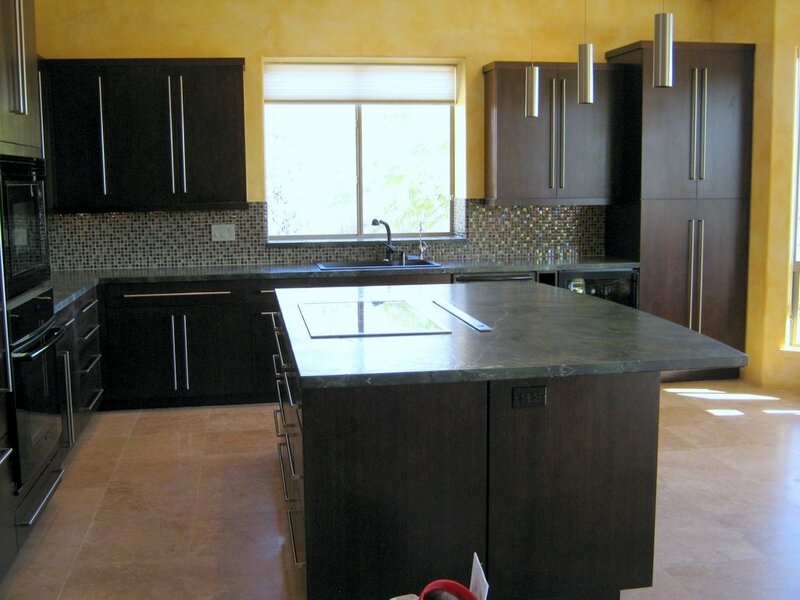 There are many solid surfaces to choose from for kitchen countertops. 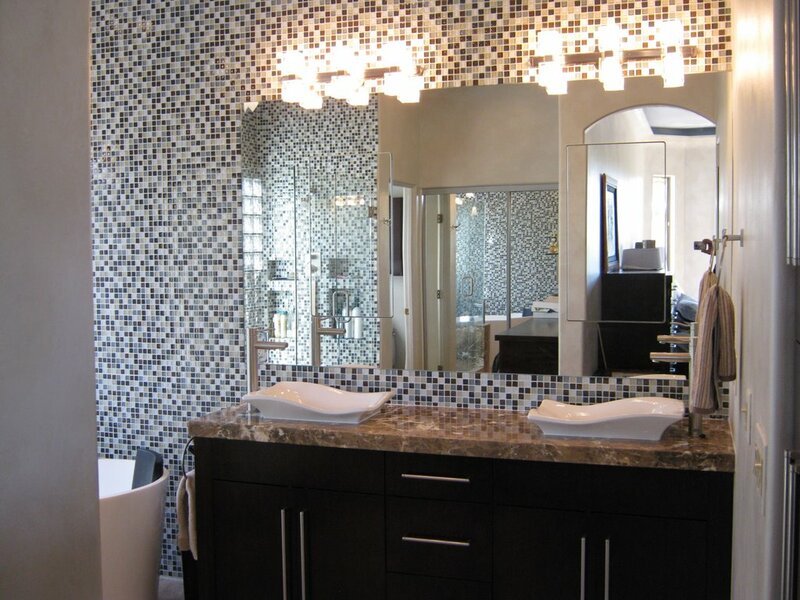 BACKSPLASH: Let your backsplash become a work of art by creating a pattern using glass tiles, natural stone or tiles with a unique veining pattern. 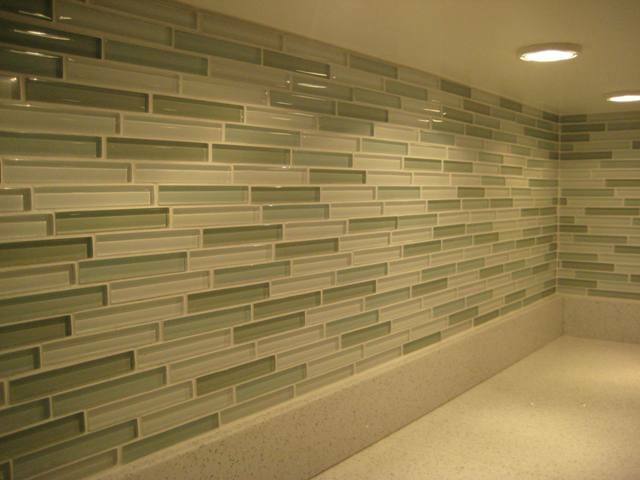 A cool look for a backsplash is to use beach glass tile in an asymmetrical pattern in one color or for more pop try mini mosaic tiles in an array of colors. 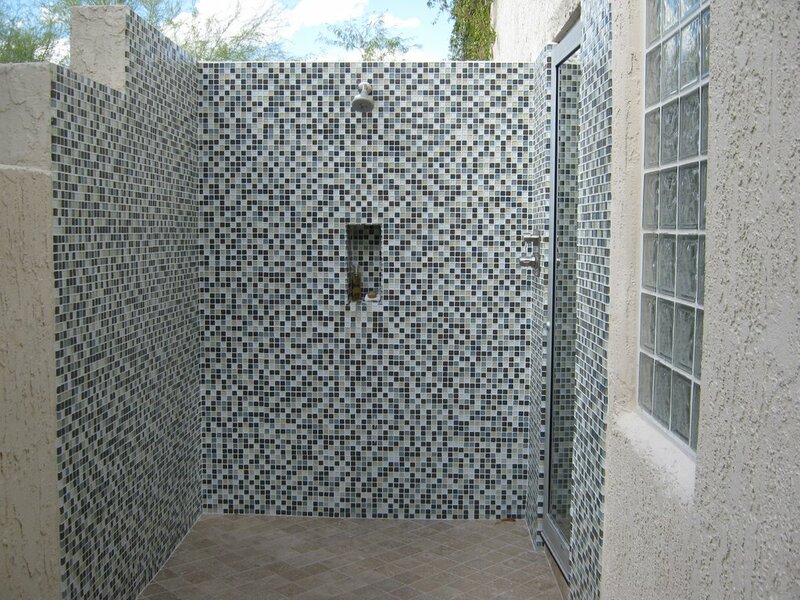 The “linear” shaped tile is very popular for 2011. COOKING: Induction cook tops are very popular for 2011 and closing the gap on the gas cook top mainly because 80% of the heat is transferred to your pans compared to 40% from gas, making them very efficient. It’s all about the speed ovens this year because the speed ovens can work as a microwave, convection and grill all in one oven! They are also more energy efficient because there is no pre-heating required (love that). Steam Ovens are perfect for people who want to cook healthy. Cooking with steam is a healthy way of cooking because it allows your food to retain the vitamins and minerals that are essential for healthy eating. The flavors and moisture are also preserved which allows you to cook a delicious healthy meal. Some brands offer a steam / convection combination. 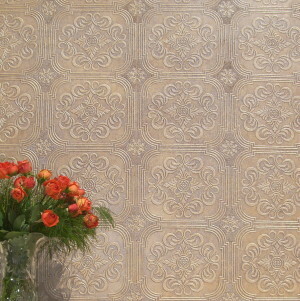 WALL TREATMENTS: Wallpaper can be fresh and fun. 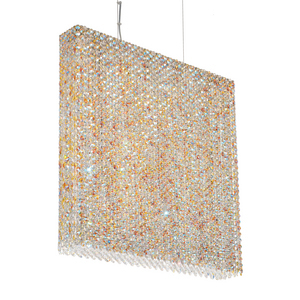 It can add color, glamour and warmth to any room. Wallpaper got some attention in 2010 but look out its strong for 2011. 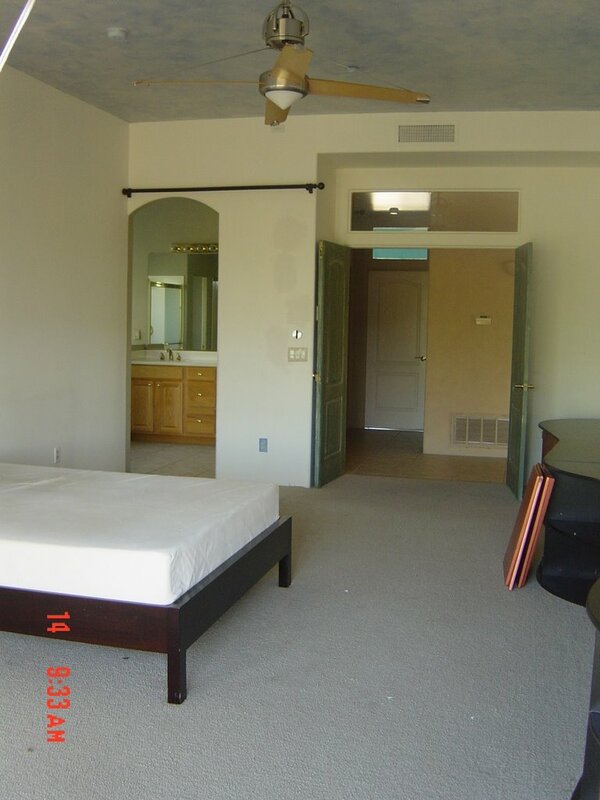 People are not just using it to accent a wall; they are covering entire rooms like they did in the past. 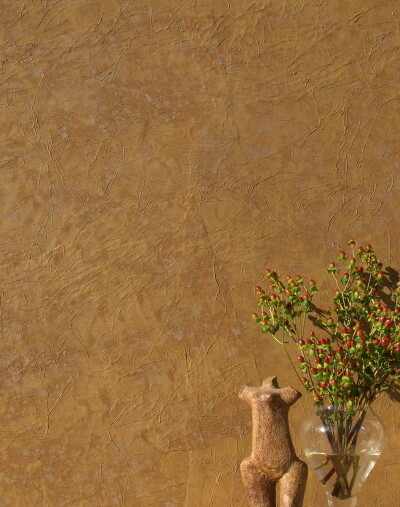 What’s new is paintable wallpaper that is also washable, making it great for kitchens. Metallic and tone-on-tone papers are being offered in an array of colors and patterns. Look for hand painted textured papers and fabric that matches the wallpaper so you can cover your walls and your windows with the same pattern. 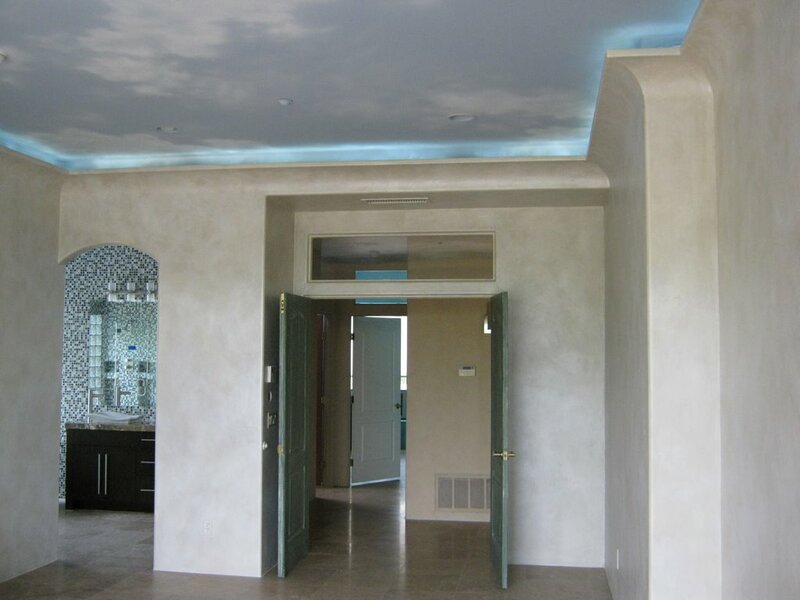 For wall paint, boring colors are a thing of the past. What’s new are bold colors, colors that make you feel alive. Gone are the days of eggshell walls, look for brick red, burnt orange, grape, raspberry, navy, forest and olive green, mocha and dark grey. Grey is huge for 2011, especially in kitchens. If you’re not into deep colors and you want your walls to be painted neutral then I would suggest a creamy white, one that is soft not stark. Watch out… hot pink is back! 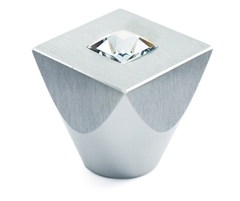 LIGHTING: It seems everyone is opting for the more energy efficient LED lighting. LED’s not only last longer but they use less energy. What’s new is a warmer white light than the years past. 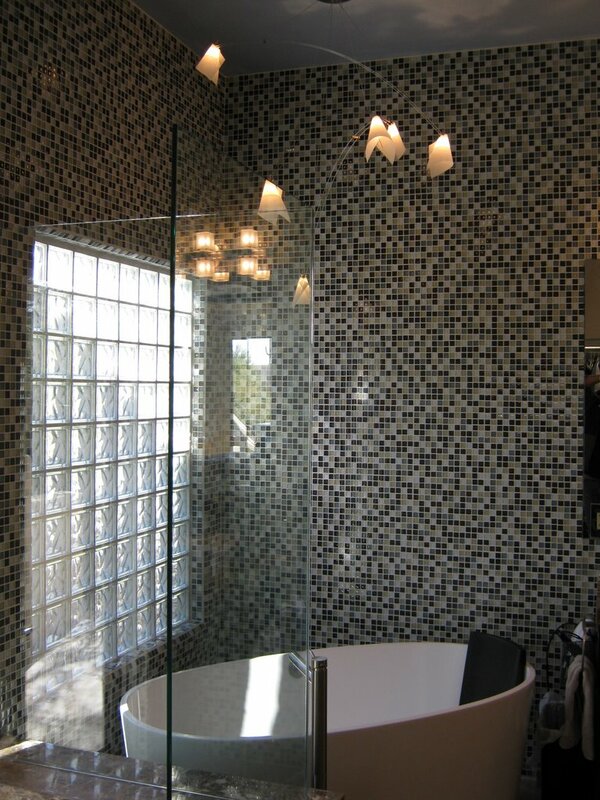 Hand blown glass from Murano, Italy is still popular and the new color for 2011 is smoke. For contemporary and green design, materials being used are linen, tweed, wool and thatch. Many patterns have a global inspiration. Clusters of pendants are making a strong statement and if you really want drama select a fixture in a bright color or colored crystals. ©2011 Cheryl Sandella, Sandella Custom Homes and Interiors, LLC. For the first time since 1982 the average size of a new home decreased according to MarketWatch. NHBA released data showing that people in the US prefer smaller homes compared to the “super-sized” homes of years past. The new focus in on being practical, sensible and energy efficient. Many of the new home designs are featuring “multi-purpose” or “flexible rooms” instead of a separate room for each function. 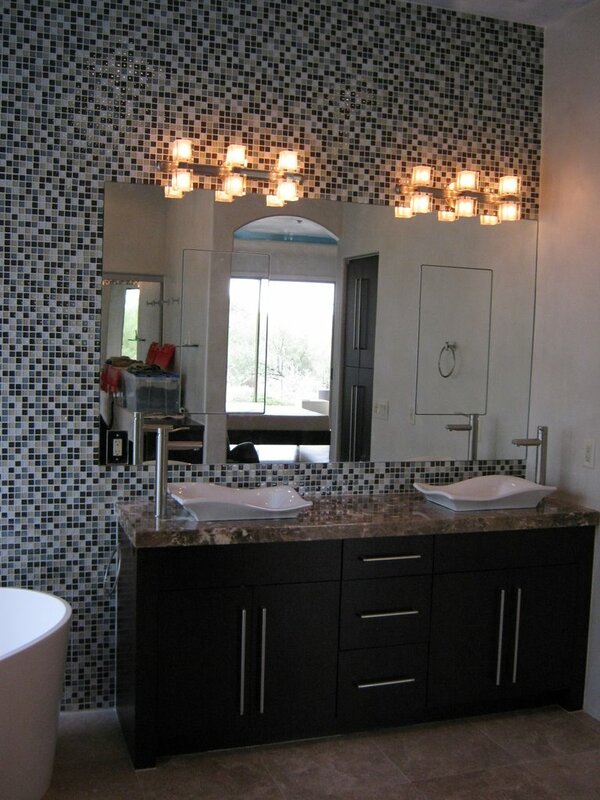 The Jack-n-Jill bathroom is making a comeback because it is practical and cost effective. The trend in our country this year is “nesting”. People are into staying home and preferring to entertain at home as well. So now they want the design of their home to be comfortable, casual and convenient. It’s all about togetherness with an old fashion flavor…which is nice. 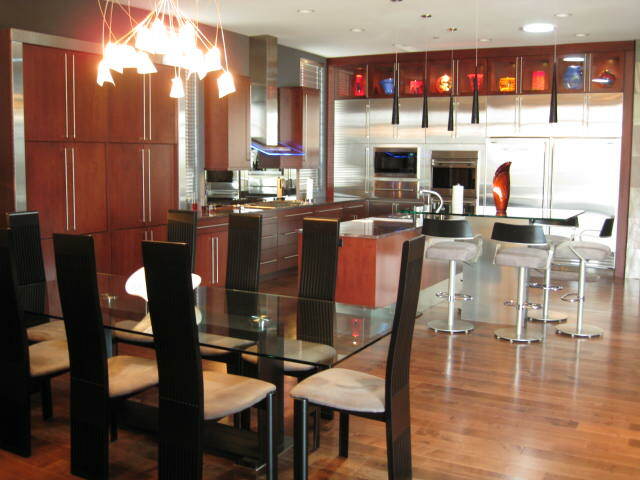 KITCHEN: The kitchen is still ranking high on the list as it is considered the “heart of the home”. People are continuing to request large kitchens because it is a multi-purpose room…it’s where people flock, it’s a room for meal preparation, homework and crafts, laptops, and family time. It’s still the room people are willing to spend money because the ROI (return on investment) is 75-100%. 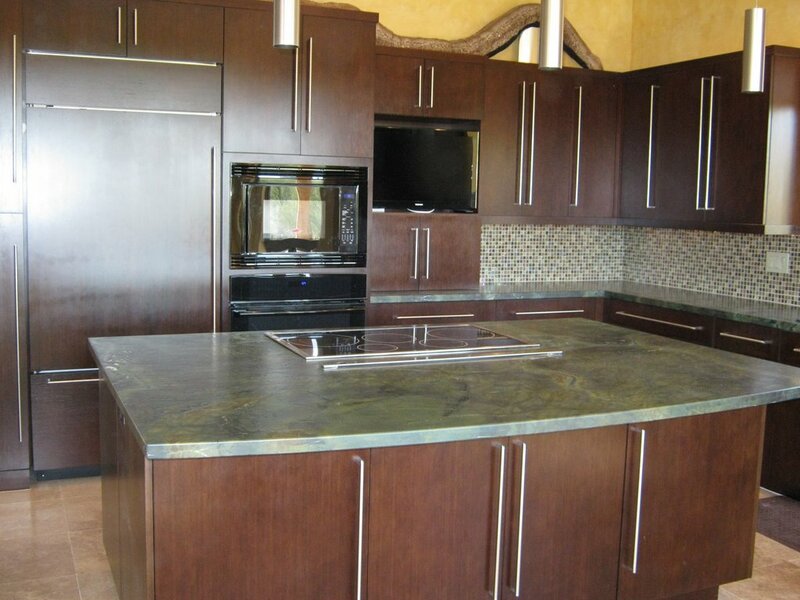 The island remains a popular component with Granite countertops being a must have. MASTER BEDROOM SUITE: Many prefer the master suite to be on the first (main) floor and adjacent to the living areas of the home. Creating a private sanctuary where one can relax, read and sip tea plus be able go outdoors to a private patio are in demand. A large walk-in closet is still top on the list of priorities. 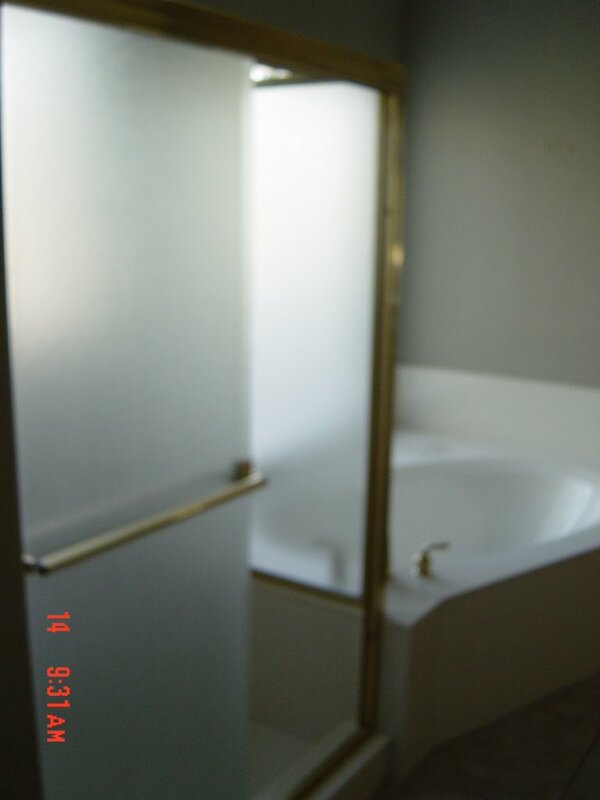 The master bathroom that used to be open from the bedroom is now getting a door, for privacy. 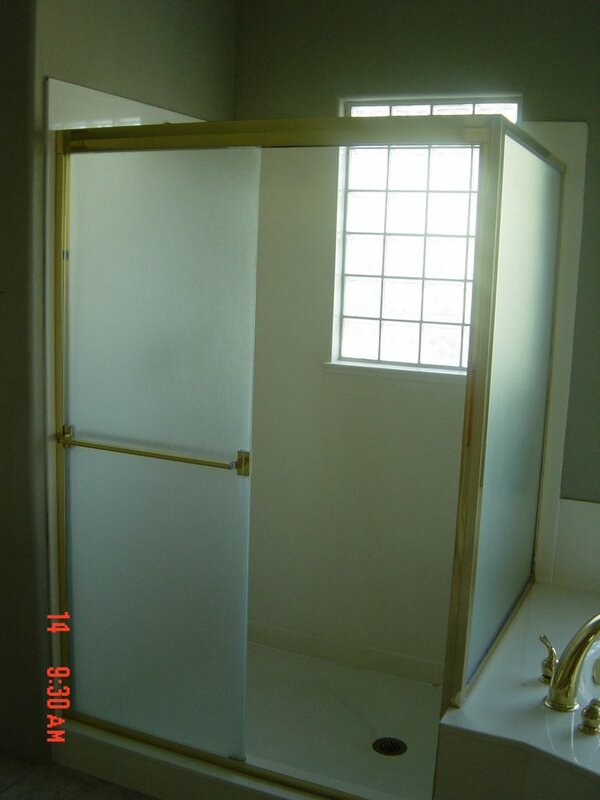 The door could be a pocket door or frosted glass door that still lets in light. The bathtub is now freestanding and the showers are larger with a bench for seating. 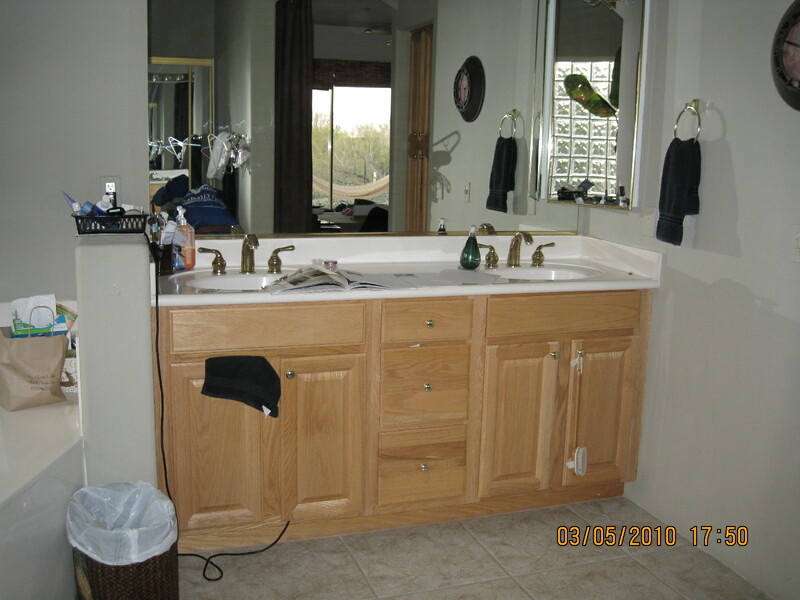 The double sink vanity or his and her vanities are still desired. 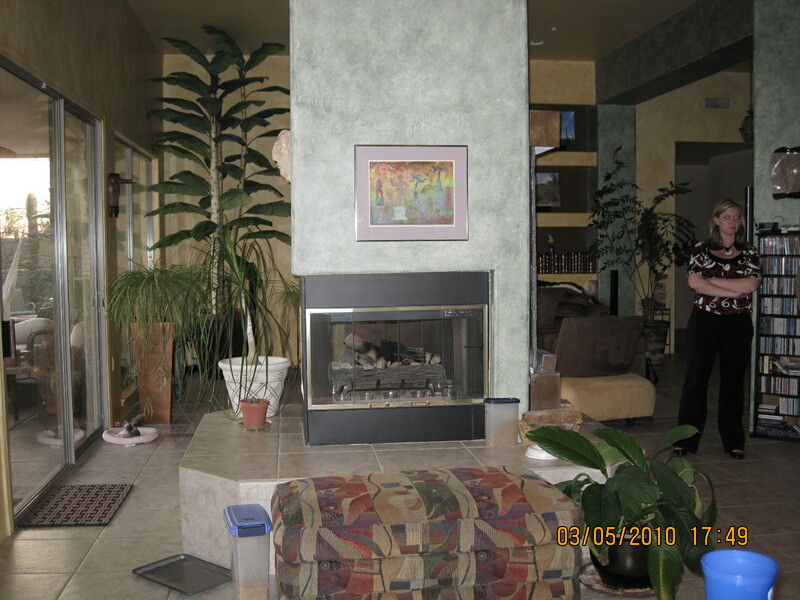 ENERGY-EFFICIENCY – top on the list are energy efficient appliances, insulation and windows. 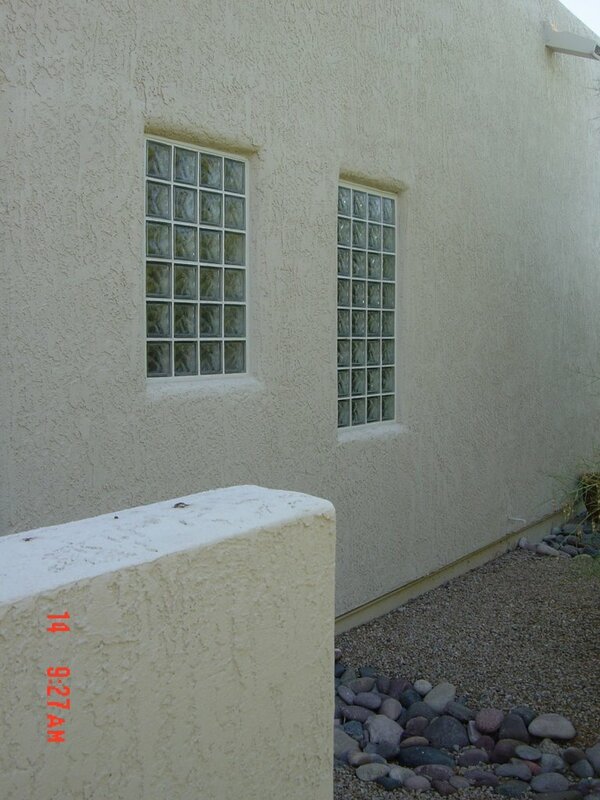 People are downsizing their window sizes because of energy concerns. Green homes are desired and now with so many new manufacturers it has become easier to plan for eco-friendly materials to be used in new construction or remodels. THE HOME OFFICE – is one room that isn’t going to get cut any time soon. With homebased businesses on the rise it is almost a staple for every home. Even if you don’t have a home business, it is still a necessary room fo computers, bill paying and file storage. This is a room that can also be a flex room, some are combining lots of bookcases creating a library, others are allowing extra space for homework and it has become a popular “his and her” space housing multiple computers and desks. OUTDOOR LIVING AREAS – because people want to spend as much time outdoors as possible this is one trend that continues to grow. With people cutting back on room sizes it’s nice to have an outdoor space that transitions the interior living spaces to the outside which instantly expands the living space. Fire pits, seating areas, spas and outdoor kitchens remain desired. COMMUNITY LIVING – new buyers are now looking for communities that have a communal swimming pool, hiking and walking paths, and play grounds for adults and kids. Cheryl Sandella, Interior Designer ASID Allied Member and CEO and Founder of Sandella Custom Home and Interiors. She is a talented designer dedicated to providing homeowners with a high level of design standards and expertise, while providing guidance and support throughout the home renovation process. 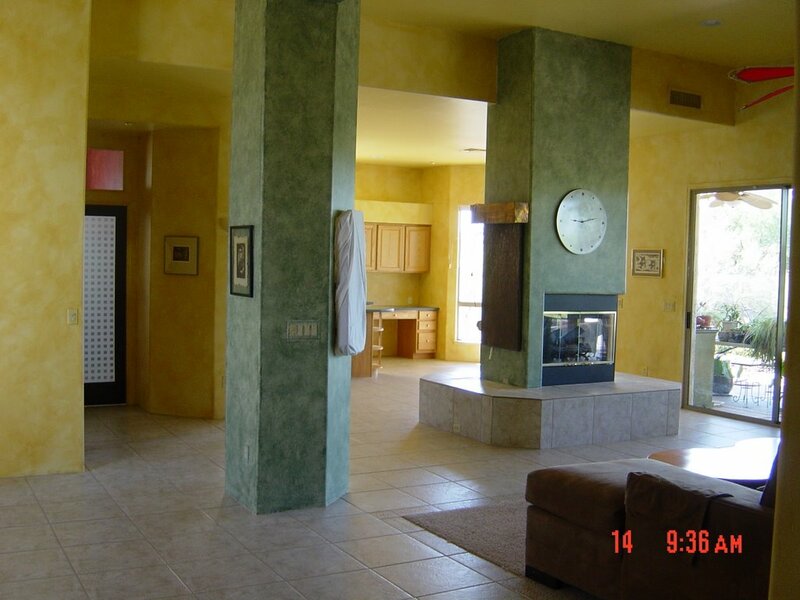 Providing every homeowner with a precise plan and customized design. Do You Have A Tool Tote For Meetings? If you’re planning to build a new home or remodeling one then you’ll want to be prepared for all of your meetings with architects, designers, contractors and others by having a tool tote. Day planner or electronic calendar (in your cell phone) – you’ll have so many appointments to schedule and it’s important to stay organized during this process. Samples of materials – get samples of all the materials you select and carry them with you, either in your tote or car. You will be referring to them often as you select other materials or have to cross reference an order. You’ll also need to bring them to the job site for design and match purposes. Tape Measure – there will be lots of things to measure so be sure to pack a tape measure. Camera – digital or phone camera – either will work because you’ll want to have a record of materials viewed, building/remodeling process and before and after shots. Photos create lasting memories as well. Pen and Pad – it’s imperative to take notes during meetings. You can use digital devices such as note pad in your cell phone, laptop or iPad. Calculator – you may have to recalculate things, you may want to add as you go to stay on budget and there could be changes that occur that may need calculation in order for a decision to be made. Contractor Ruler – to measure dimensions on the plans. Folder/Binder for documents – it’s a good idea to have copies of your permit, floor plans, lists, contracts, notes and any other pertinent information. Drink and snacks – many appointments can last for hours and some all day. Be sure to pack a drink and a few snacks in your tote. Miscellaneous – paper clips, elastics, small stapler, gum or mints. 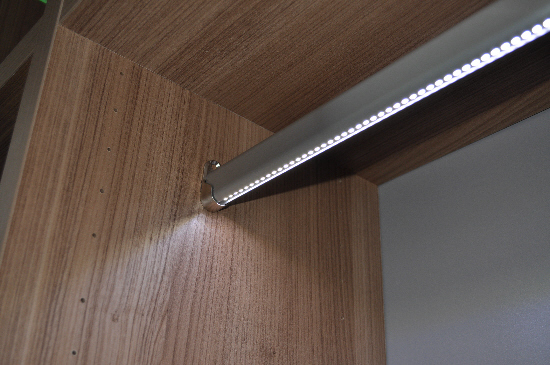 Fab Find #1: LED Closet Rods. Light up your closet with these cool closet rods. They automatically turn on when you enter and switch off when you leave. Fab Find #3: All that Glitters. 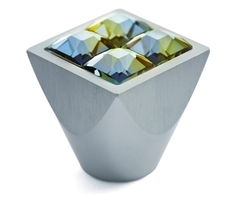 Add pure elegance and beauty to your furniture, kitchen and bathroom cabinetry with knobs inlayed with STRASS Swarovski crystals. Many colors and finishes available. 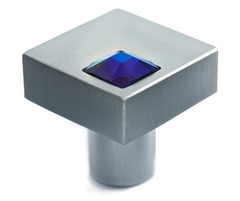 We feature the square knob with Burmuda Blue crystal at our showroom in HDIC. How FAB are these? Pleae feel free to leave a comment or ask a question about this post…we’d love to hear from you!